Nintendo Charging Cable 10ft Length. Great for play and Charge. Works Great in Car- Back Seat Player, Front Seat Charge Port. Suitable for Nintendo 3DS, 3DS XL, 2DS, DSi, DSi XL Consoles. Can be used at home, in the office or on the move, anywhere you can access a USB socket for charging. Thick 22 AWG copper for low resistance, yielding faster charge in a shorter time compared to most options. 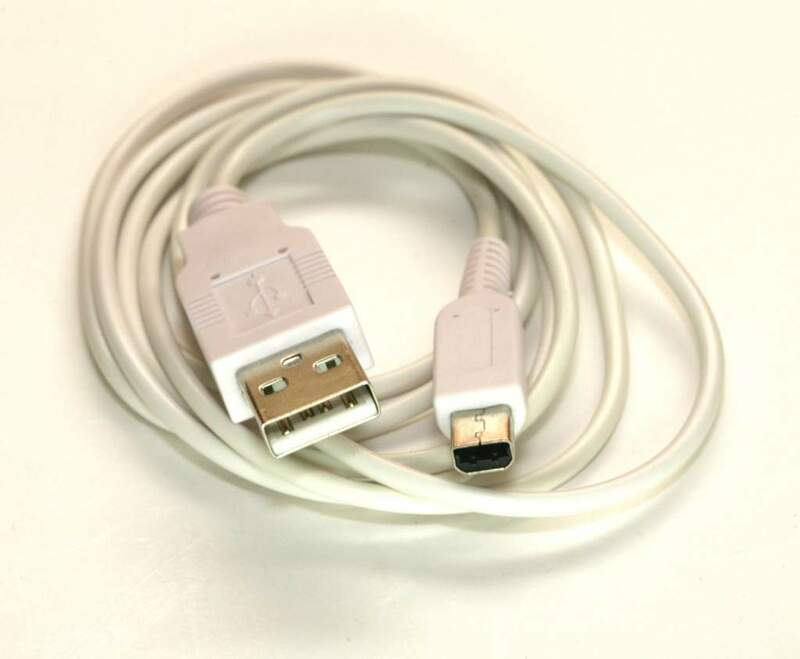 Nintendo DSI NDSI USB Power Charge cable is designed and certified for performance, durability, and safety.